Depending where you are in the world, Spring is here and there’s lots of fresh things to be excited about. Here’s a snippet of what happened in February. 2 minute read. 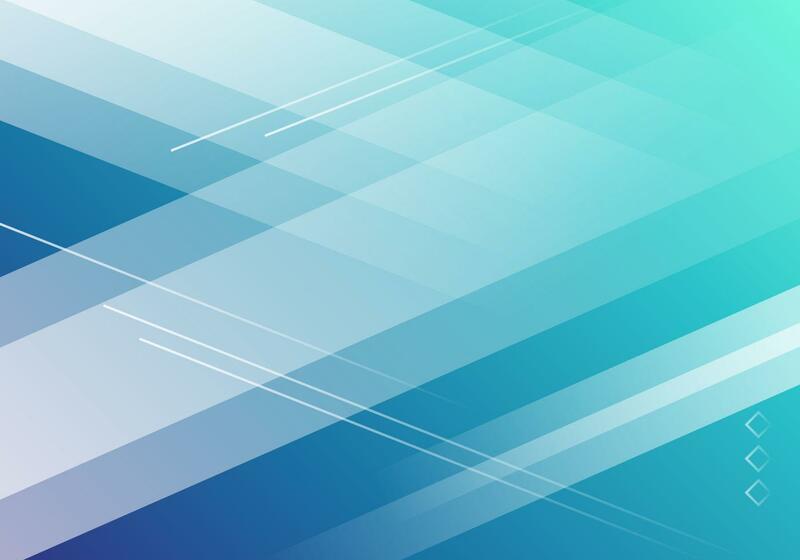 In the latest of our Open Networking Series, Barry McGinley talks about Software, Centralized Network View, Security, SD-WAN & CORD along with the CapEx & OpEx savings SDN affords. What provides the most cost-effective optical solution for Small Cloud and Enterprise Data Center deployments of 40G/100G Ethernet, works on installed/legacy OM3/OM4 multimode fiber, but supports extended link lengths when used with new wideband OM5 multimode fiber? SWDM4 from Finisar, that's what. 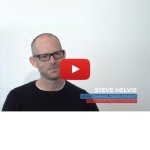 Ahead of the 2019 OCP Summit in San Jose, California, we interview another Industry Titan, Steve Helvie from the OCP. 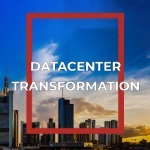 Steve gives us a brief background to the OCP, the benefits achieved by Data Centers who are using OCP gear, and insight into which industries he is seeing OCP deployments at scale. Watch Video now. We'll be at the OCP Summit at the San Jose Convention Center along with a number of our hardware & technology partners - Edgecore, Finisar, Amphenol, Big Switch Networks, Cumulus, Pluribus, SnapRoute. We still have a few meeting slots free, drop us a line if you would like to meet for a coffee and chat.